"The most important goal in my hockey career was the first Soviet goal of the series. I only played two games but I shall always remember the red light shining behind Ken Dryden's back in the first period in Montreal." Evgeny Zimin was one of the most talented and promising Soviet forwards. At 21, he won the Olympics. At 22, he captured his second USSR gold with the Moscow Spartak that managed to challenge mighty CSKA powerhouse in the 1960’s. Zimin didn’t have an impressive size but he established himself as a fast skater, slick puck carrier and a sound scorer. By 1972, he was a 2-time Olympic champion and one of the top guns of Team USSR. He is an author of the first goal scored by Team USSR in the Summit. Unfortunately, his career in the top level hockey wasn’t long. Drafted to the Soviet Army, Zimin never played for the CSKA, the biggest rival team of his Spartak. 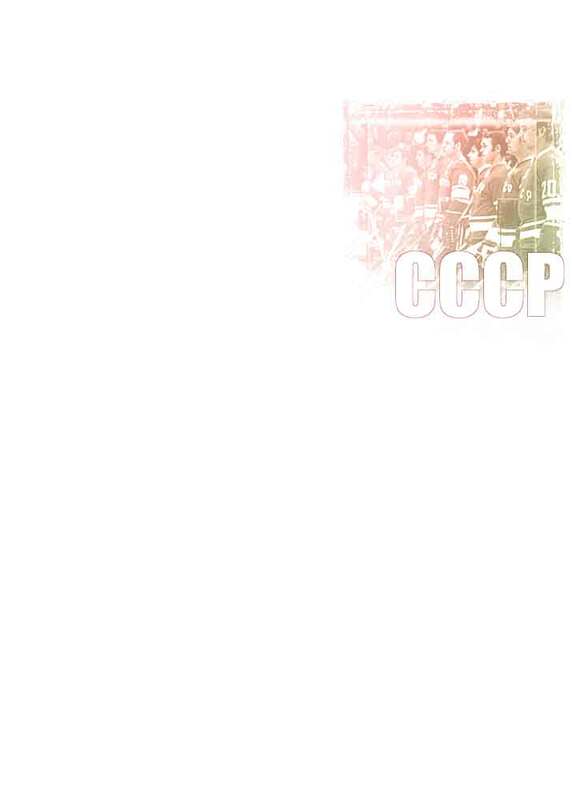 "The first goal, scored by Yevgeny Zimin, inspired the Soviet players. It proved to them that they could score against the best NHL professionals. After his goal they scored again and again. The smallest player on the team had scored the biggest goal."